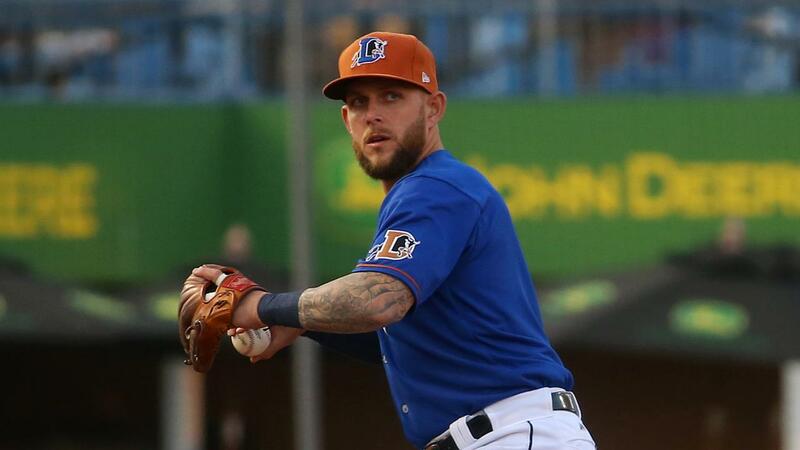 DURHAM, NC -Trailing by seven runs in the bottom of the sixth inning, the Durham Bulls scored nine unanswered runs to come back and defeat the Norfolk Tides 12-9 in front of 10,046 fans at the DBAP Saturday night. Down 9-2 in the bottom of the sixth, the Bulls (78-59) erased the deficit powered by a two-run home run by Brandon Snyder and an RBI triple by Jason Coats to cut the Tides lead to 9-6 through six frames. In the seventh inning, Nate Lowe scored on a wild pitch to make it a two-run contest. Then in the eighth Micah Johnson hit a high chopping ground ball to left field to score Nick Ciuffo, and Andrew Velazquez drove in the tying run with a single to centerfield, knotting the game 9-9. Later in the frame, Lowe drilled a two-run triple to put the home team in front 11-9. Joe McCarthy followed with an RBI double giving the Bulls a 12-9 cushion. The Bulls opened the scoring in the bottom of the second with a solo home run by Snyder to give the home team a 1-0 lead. The lead was erased in the visitor's third with a two-run triple from DJ Stewart, propelling the Tides in front 2-1. Norfolk extended its lead to 6-1 in the fourth on four runs on five hits featuring a two-run shot by Jaycob Brugman, an RBI double by Anthony Santander, and run-scoring singles by Mike Yastrzemski and Stewart. The home side cut into the lead with a leadoff solo home run by Joe McCarthy in the fourth inning, his eighth of the season, cutting the deficit to 6-2. Norfolk (68-70) responded in the top of the fifth inning adding two more runs with a leadoff home run by Santander and an RBI-single by Adrian Marin extending their lead to 8-2. Norfolk stretched across one more run in the top of the sixth on a fielder's choice from Santander to push the advantage to 9-2. McCarthy homered, doubled twice, and drove in three runs for the Bulls, and Snyder homered twice and drove in three runs. Colin Poche (W, 5-0) earned his fifth win of the season after quelling the Tides uprising with 2.0 scoreless-innings and three strikeouts. The four-game series continues Sunday at the DBAP at 5:05 p.m. RHP Andrew Moore (6-6, 4.19) is scheduled to pitch for the Bulls opposite LHP Luis Ysla (0-3, 7.27) for the Tides.